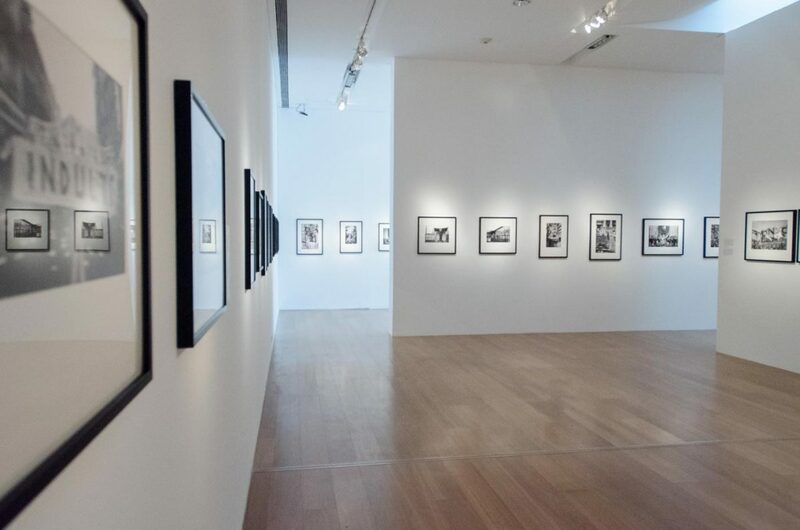 Malba opens its 2018 season with Sara Facio. 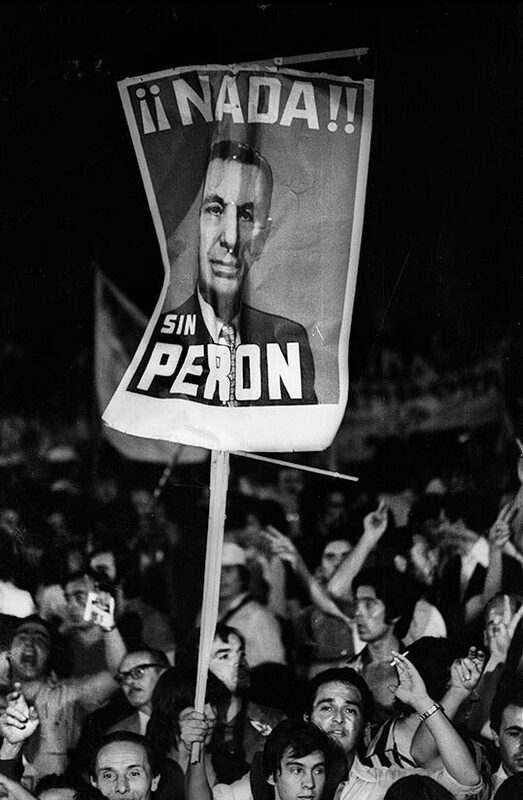 Perón, the first exhibition of photographs by artist Sara Facio (San Isidro,1932) on Juan Domingo Perón in the period from 1972 to 1974. 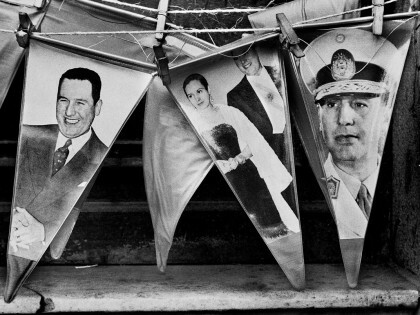 This body of work is a historical-documentary essay on the political events that took place around Peronism in Argentina as captured from the unique perspective of Sara Facio, a major figure in twentieth-century Argentine photography. Curated by Ataúlfo Peréz Aznar, the exhibition features a set of some ninety photographs—most of them never before exhibited—selected in conjunction with the artist herself. 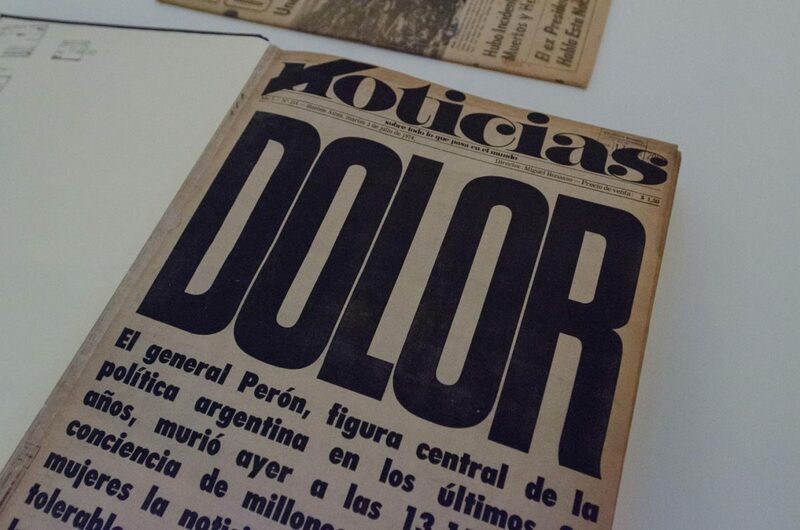 The body of work encompasses the 591 days between November 17, 1972—the day Perón returned to Argentina from exile in Madrid—to July 1,1974—the day he died. 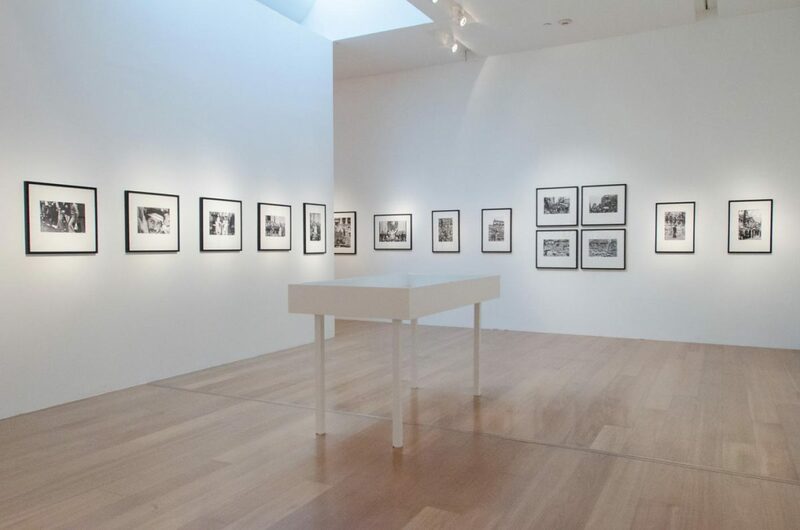 The exhibition brings to a close the program housed in the Silvia N. Braier Gallery (gallery 3) geared to providing the production of Latin American women artists with due recognition and to formulating new visions of their work. 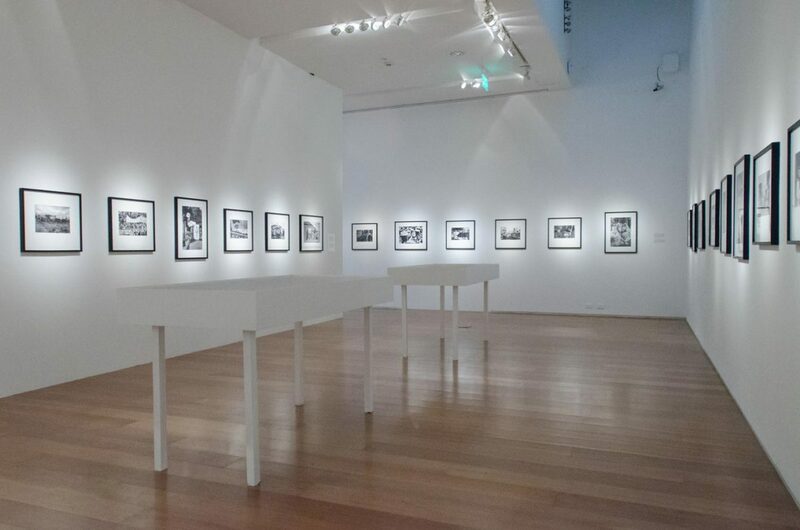 Monographic exhibitions of artists Annemarie Heinrich, Teresa Burga, Claudia Andujar, Alicia Penalba, and Mirtha Dermisache have been held since the launching of the program in 2015. 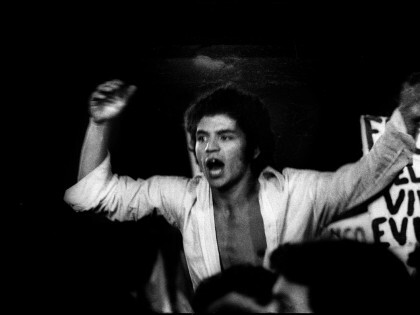 A photographer, curator, journalist, and editor, Sara Facio is known for her portraits of important figures in Latin American culture and for her community work advocating photography. 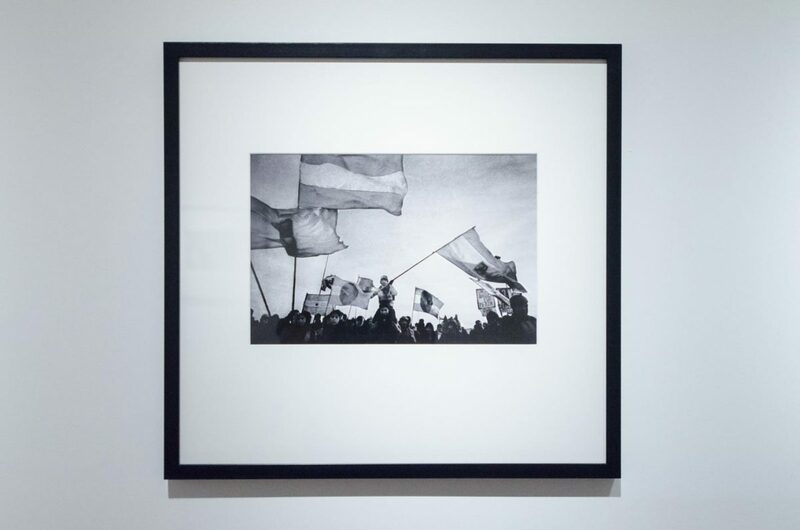 After graduating from the Escuela Nacional de Bellas Artes in 1953, she was awarded a grant from the French government in 1955 thanks to which she lived in Paris for a year to study art and, later, photography. 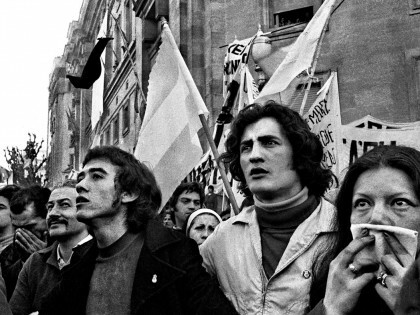 Facio and Alicia D´Amico were business partners from 1960 to 1985, working in advertising and in photojournalism and feature-story projects for major newspapers and magazines based in Buenos Aires, Europe, and the United States. 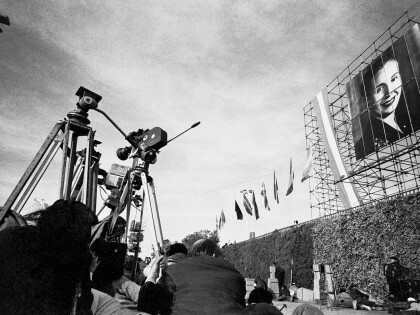 She founded the photography departments for the newspapers Clarín and La Nación, and for major magazines. 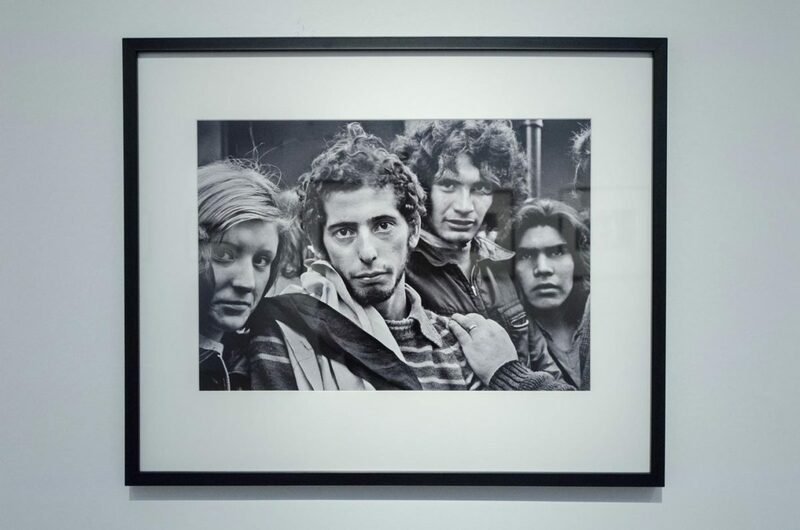 In 1973, she and Cristina Orive created La Azotea Editorial Fotográfica, the only publishing house in Latin America at the time dedicated solely to photography. 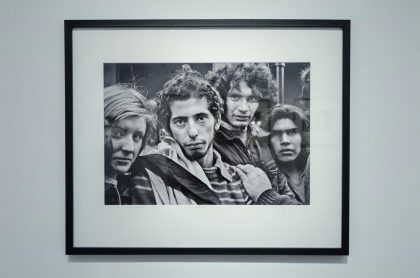 In 1979, she became a founding member of the Consejo Argentino de Fotografía, an organization geared to the communication and study of Argentine photography and to fostering exchange with outstanding international production. 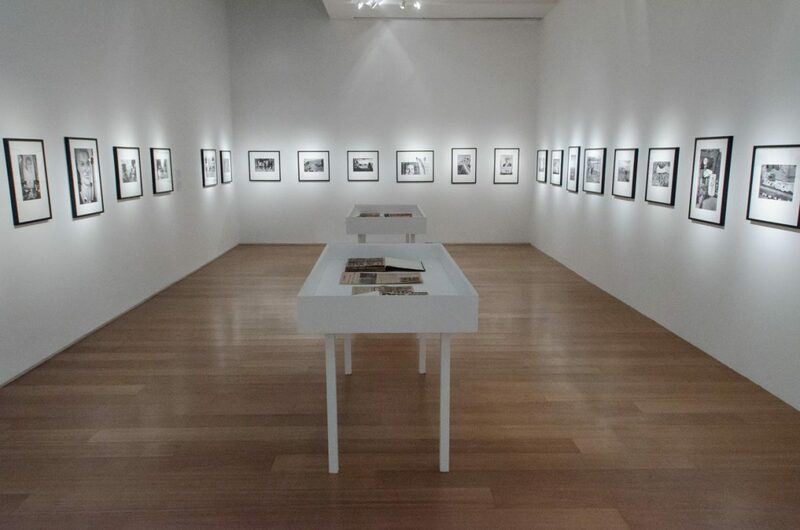 In 1985, she created the Fotogalería del Teatro San Martín de Buenos Aires, which she directed until 1998. 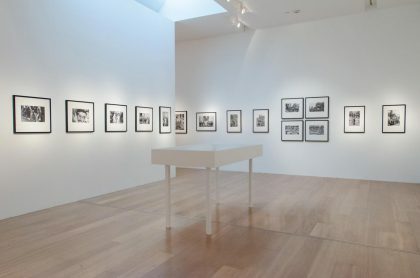 That venue presented over one hundred and sixty exhibitions of work by both master photographers and beginners who subsequently became crucial figures in photography; an exhibition catalogue was published in conjunction with each show. 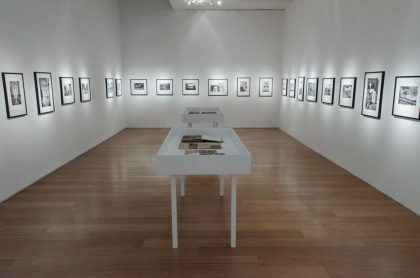 The project culminated with the creation of the Photography Collection of the Museo Nacional de Bellas Artes, Patrimonio Nacional, which she directed from 1995 to 2010, curating a number of exhibitions of its contents. Since 1968, over twenty books on her work have been published, including anthologies and volumes of critical texts released in 2012 and 2016. 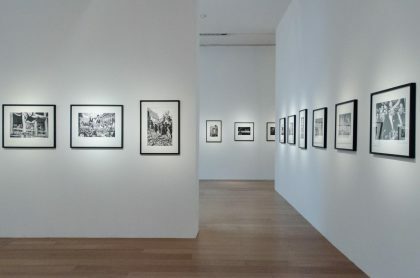 She has received awards and distinctions for her work as a photographer, among them the Fondo Nacional de las Artes, the Premio Konex de Platino, and prizes granted by the Universidad Nacional de Lanús, the Universidad Nacional de Rosario, and the Revista Ñ; her work as an editor has been awarded in Argentina, France, Austria, and Mexico. In 2011, she was named an Illustrious Citizen of Buenos Aires. 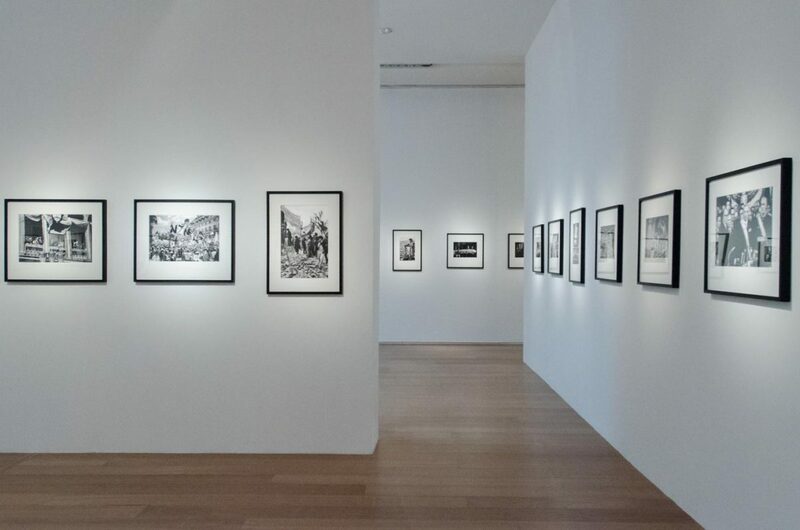 In 2014 and 2015, the show Donación Sara Facio was held at the Museo Nacional de Bellas Artes. 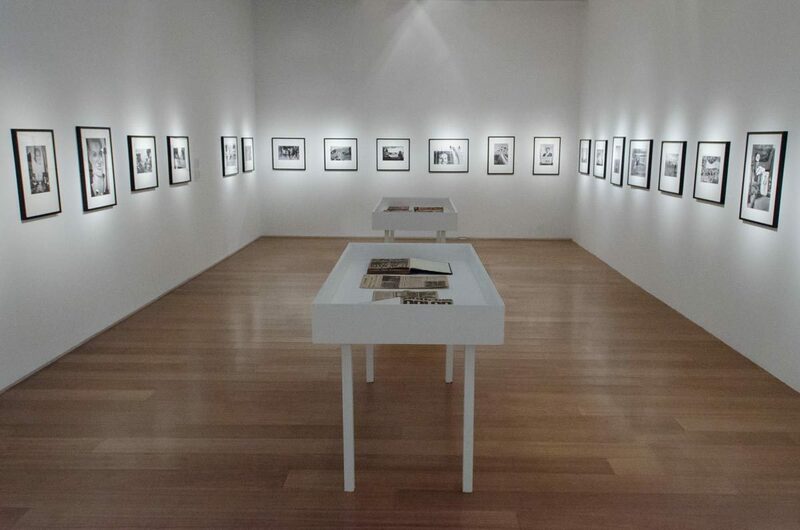 The exhibition featured two hundred works by Latin American photographers that Facio had donated to the museum. Her photographs form part of the permanent collections of the Museo Nacional de Bellas Artes de Buenos Aires, the Museum of Modern Art, New York (MoMA), the Museo Reina Sofía de Madrid and other museums, and of important private collections. Este curso propone la lectura de algunas representaciones ficcionales del peronismo como una de las claves de la literatura argentina en su diálogo con la historia, sus mitos y sus formaciones culturales. Como un espejo paseando a lo largo de la historia, la literatura argentina ha capturado imágenes diversas de Eva Duarte durante los cincuenta años que transcurrieron desde las 20.25 de un 26 de julio de 1952, en que Evita Perón entró en la inmortalidad.